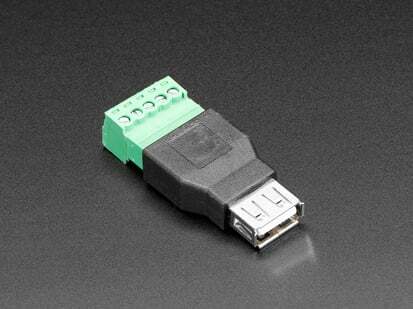 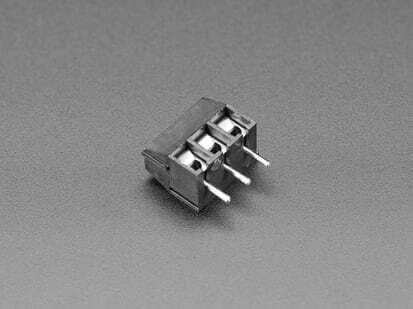 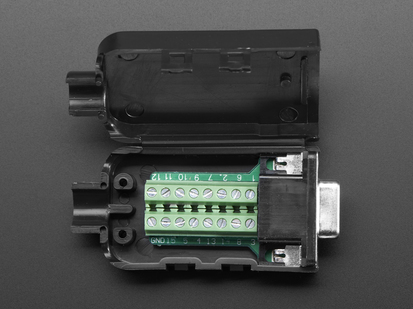 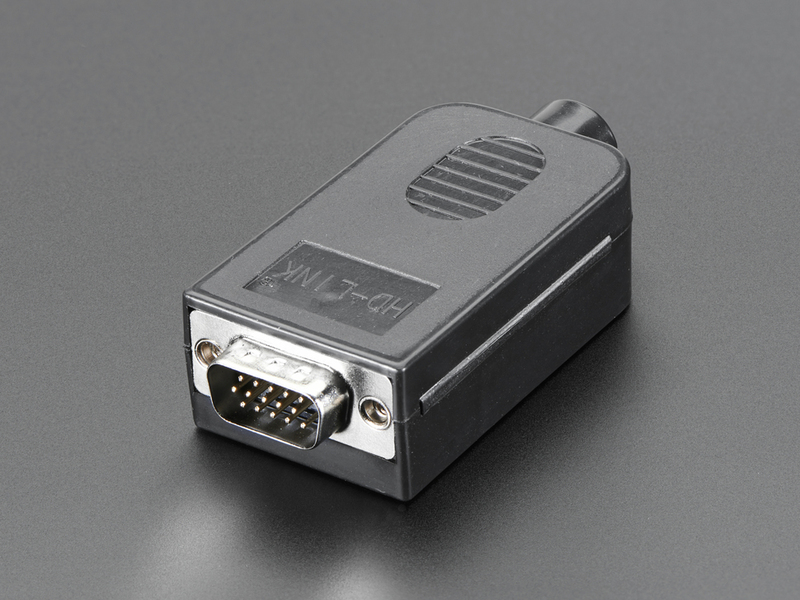 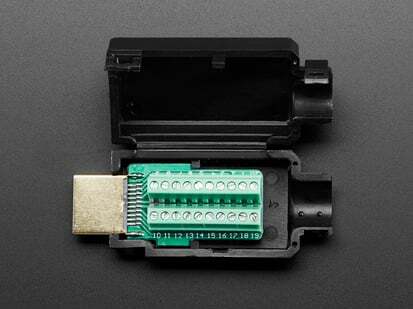 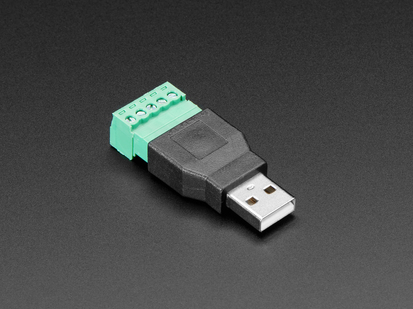 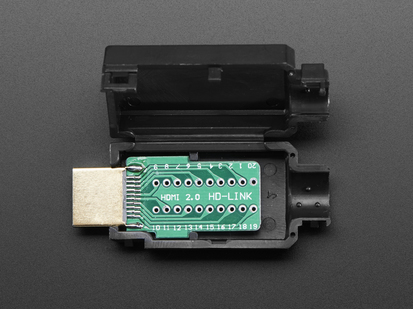 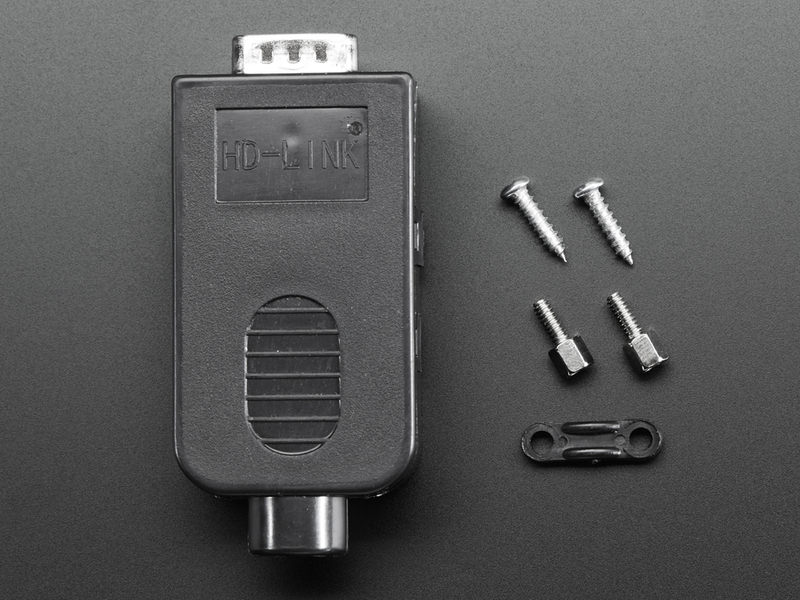 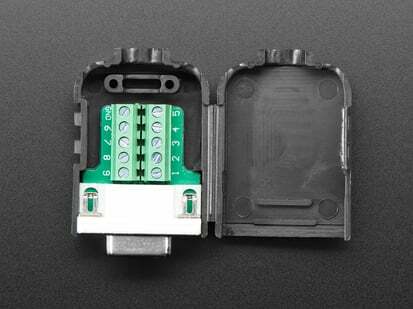 Make your own custom DE-15 cable or DE-15 interface with ease, using this DE-15 Plug to Terminal Block Breakout. 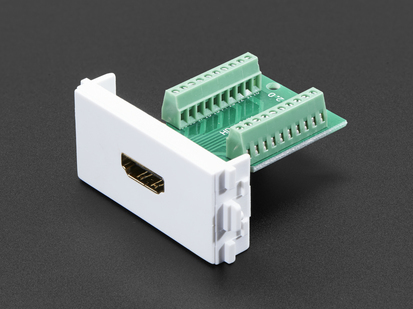 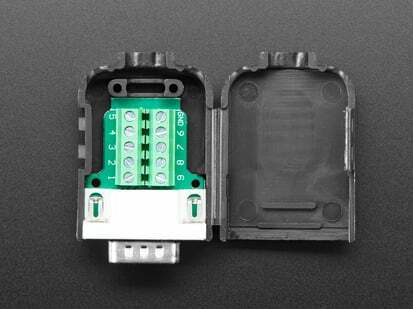 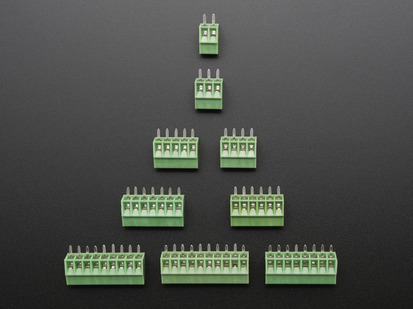 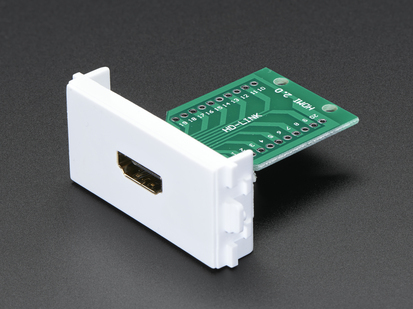 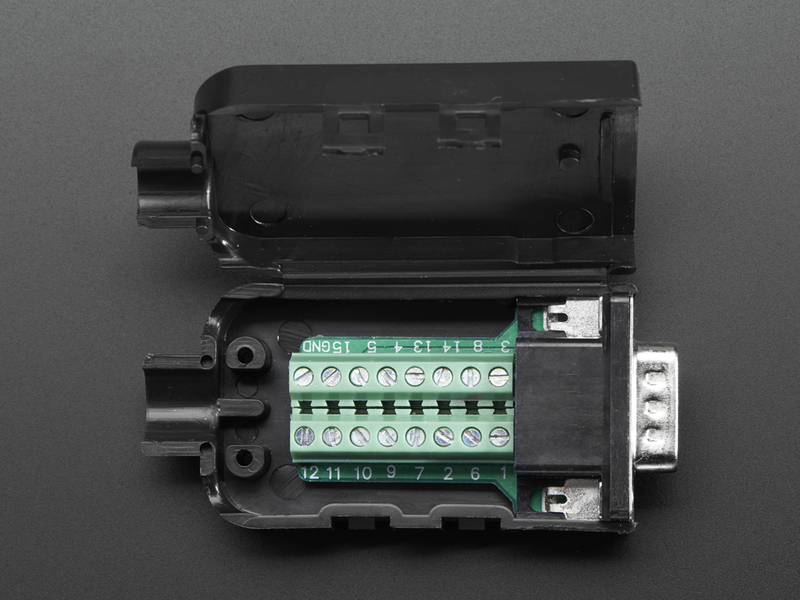 You get a nice solid PCB with a DE-15 plug and two strips of terminal blocks that you can use with stranded or solid core wire to quickly assemble your own wiring jigs. 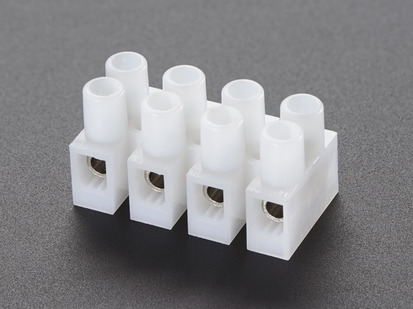 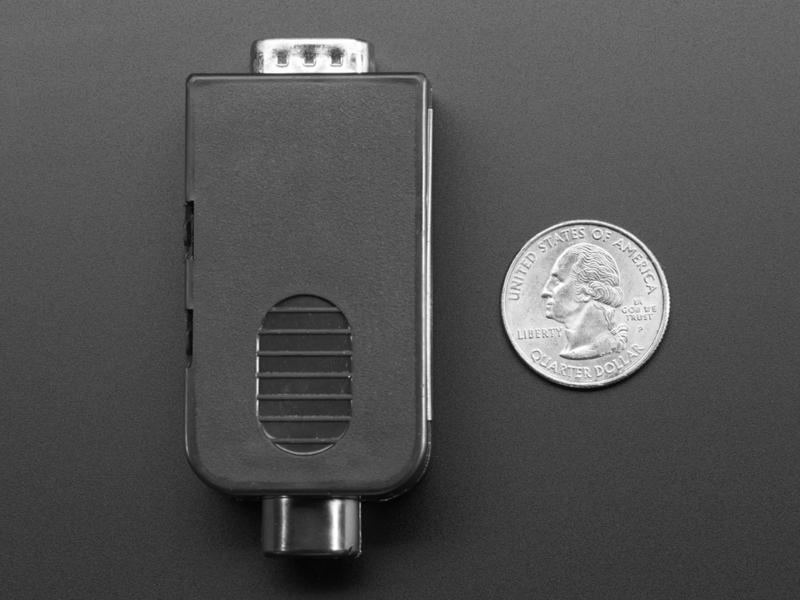 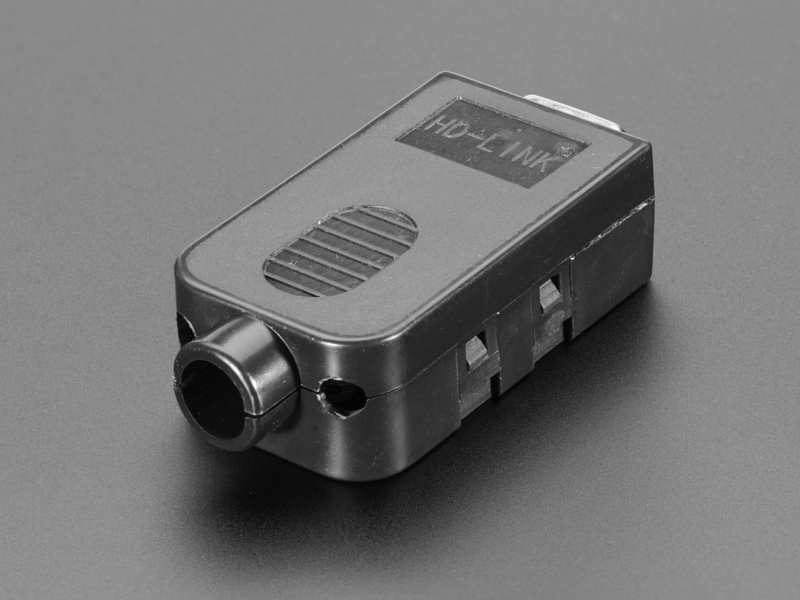 Product Dimensions: 66.7mm x 33.6mm x 20.5mm / 2.6" x 1.3" x 0.8"